This tutorial is designed to give you an overview of our plugins as well as a collection of useful commands that players can use to get the most out of their Minecraft experience here at Imperium. 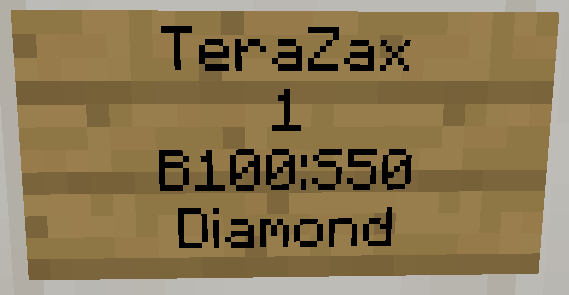 Our goal with these plugins is to create a semi-vanilla SMP Minecraft experience with the added benefits of a simple economy, land protection, and grief-prevention. The basic goal of Towny is to protect 16x16 block “chunks” of land from outsiders. By making money to start a town and purchase land, you can protect your buildings and belongings from outsiders. 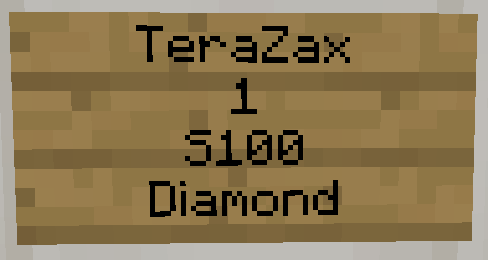 To make money in Imperium, you will need to exchange diamonds, gold, iron or lapis lazuli for currency at the spawn bank. You can view your currency balance by typing /money. 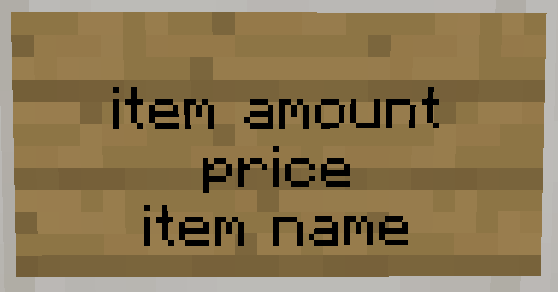 Once towns start getting set up on the server, players may also have their own shops where you can sell items in order to make money. Spread out! There's a huge map out there, and it's strongly recommended that you build far away from other existing towns. Nether Highways are always a great way to shrink the travel distance! This command will set specific permissions on a plot for residents, allies, and outsiders to do one of the 4 actions listed in the example command. Only one item can be selected per bracket. This command is very useful to keep people out of your things! Use it to protect your buildings, contraptions, and chests. REMEMBER - that mayors will still have access to protected chests within their towns, no matter what. If done correctly, your username should appear on the first line. If you have any further questions about setting up chestshops, go to the plugin's development page here: http://dev.bukkit.org/bukkit-plugins/chestshop/ or contact someone in-game.